If you’ve never tried Korean food before, you’re definitely in for cuisine that will definitely have something you’ll find to love. Don’t want to go to a restaurant and not know what order? You’re in luck. 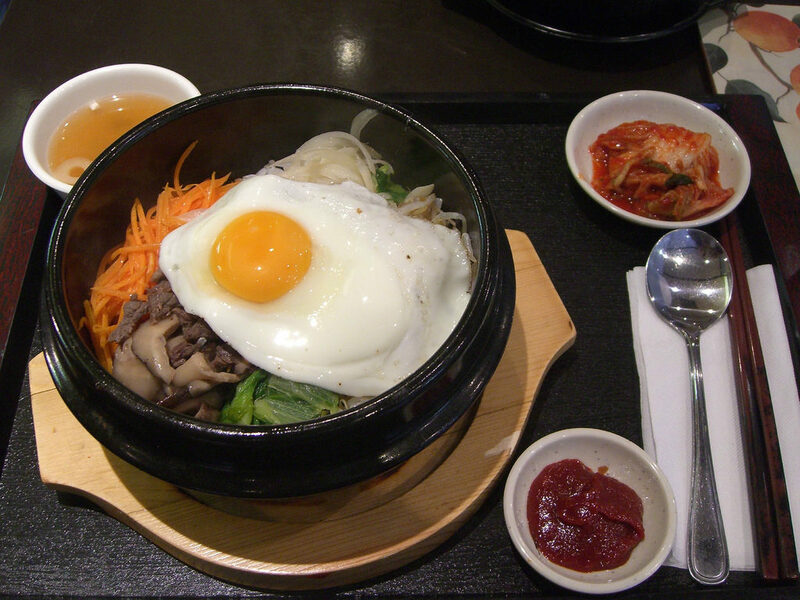 Korean food can easily be made in your kitchen and be creatively twisted to cater to your own taste buds and diet. 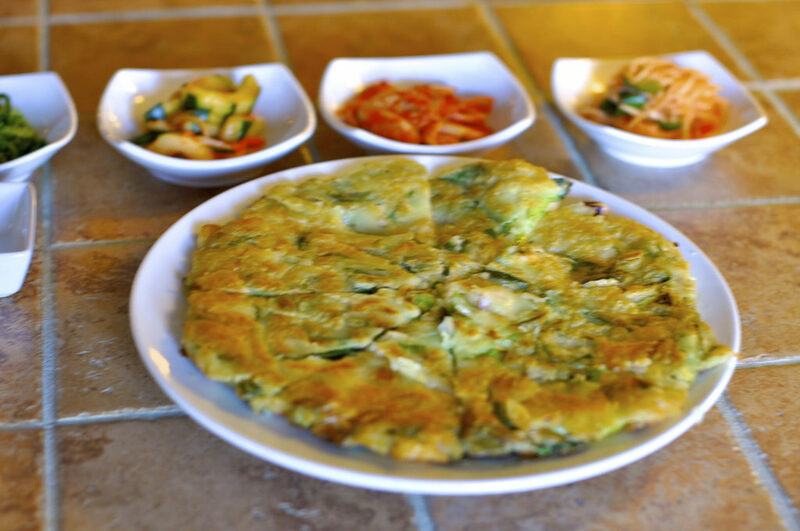 Here in this list of Korean dishes, you’re bound to find at least one that will get you in your kitchen cooking. All are simple to make and can be as healthy (or as unhealthy) as you want them to be. This isn’t just for the Korean BBQ lovers. Korean food surprisingly, doesn’t even need to involve red meat. Even if you don’t like vegetables, I’ve known people that don’t eat vegetables that love Korean side dishes such as Kimchi! The following linked recipes are all meat free but meat lovers, feel free to add or substitute meat in. This signature dish is easier to make than you thought. Warm white rice, a stone bowl (if you have one), a bunch of flexible toppings and chili paste is all you need. All toppings are stir fried with just a bit of oil (or you can boil them if you wish). This recipe includes how to make a chili paste but honestly, I’ve never had to make it. If you have an Asian mart nearby, you’re bound to find Korean chili paste. Add a sunny side-up-egg on top for that extra protein and watch that gooey yolk to flow all over your rice. It’s just heavenly. 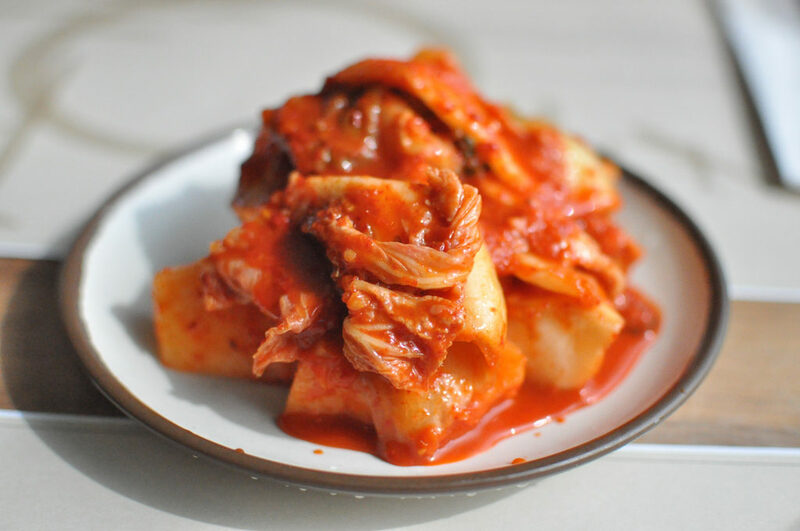 Many simple and easy to buy ingredients for Kimchi exist on the internet. Pretty much the food most would think of when they think “Korean food,” and one of the most commonly seen dishes in Korean dramas. It is surprisingly very nutritious and full of good bacteria that’s great for you. Again, it’s easily found in Asian supermarkets. You can eat it alone or with rice or even adapt it. Check out this Easy Kimchi Fried Rice Recipe for a way to use your next batch of Kimchi. Unlike sushi, it’s not eaten with soy sauce and wasabi. Traditionally filled with no meat, it’s instead filled with yellow pickled radish, sautéed carrots, spinach, and strips of egg. The fillings are also versatile to whatever you desire. 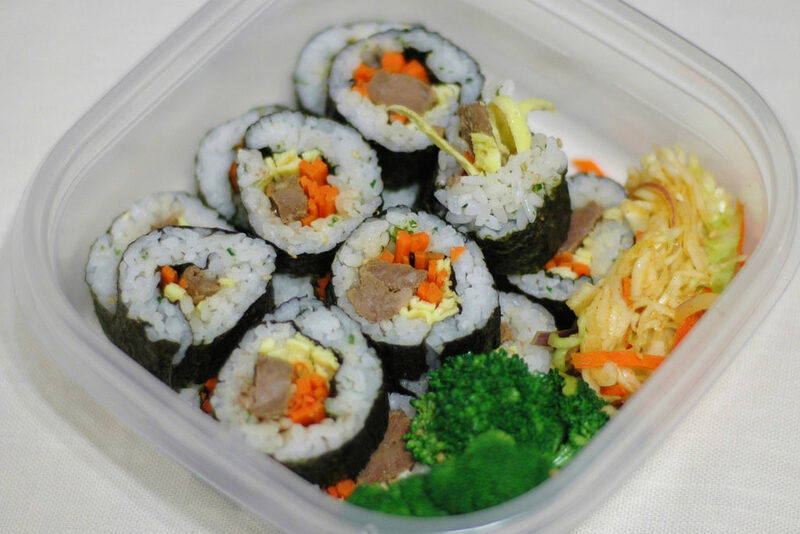 Here’s a full recipe for a traditional gimbap. This dish is so simple and also so healthy. 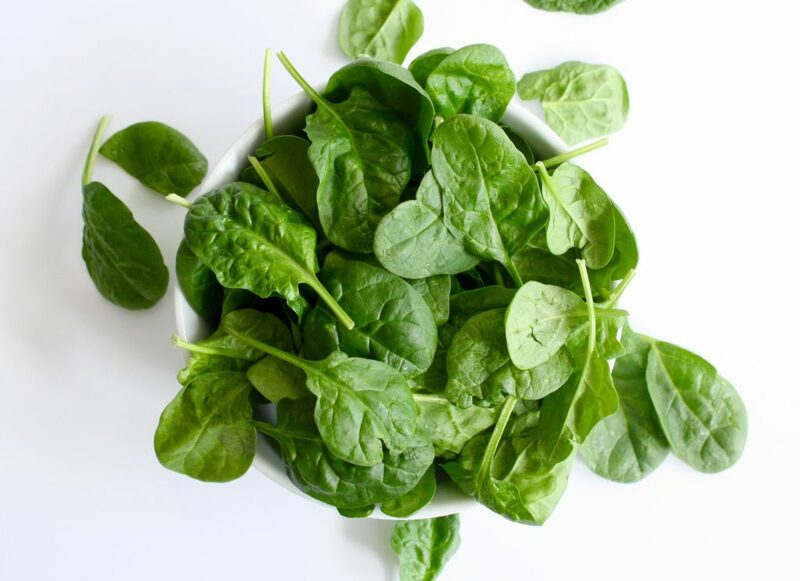 Just boiled spinach with usually just garlic, salt and sesame oil for taste. You would be surprised how tasty it actually is. It’s typically served cold and can be refrigerated to be eaten cold again the next day. This has become my go-to preparation method whenever I see and purchase soybean sprouts from the supermarket. Again, they’re just boiled and the seasoning can be quantified for your own tastes. And plus, all ingredients can be easily found in your kitchen. More complicated to make than the rest, but it’s a definite must mention for me. Basically a savory pancake topped with seafood and vegetables but so, so good. 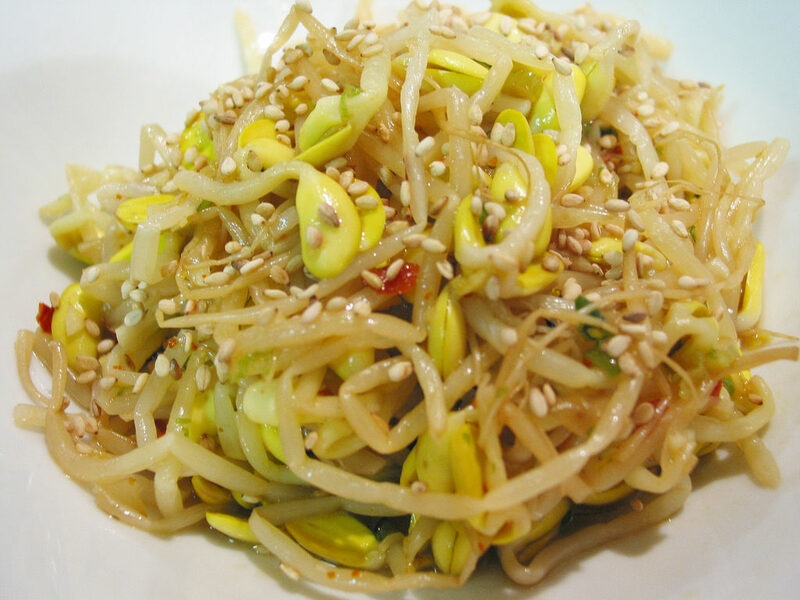 Like previous vegetable side dishes, this is a healthy dish with a small amount of flavoring. A very small amount of soy sauce and fish sauce, and mostly garlic and other herbs, spices. 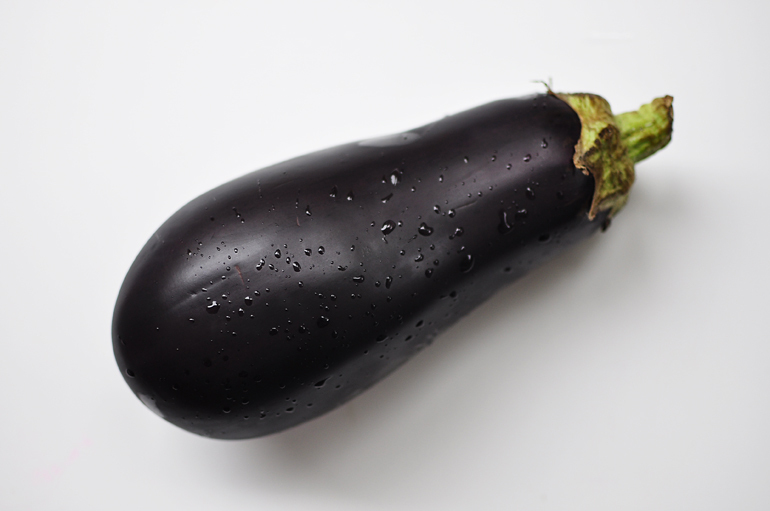 And, the eggplant is steamed. Seriously, how much healthier can we get?